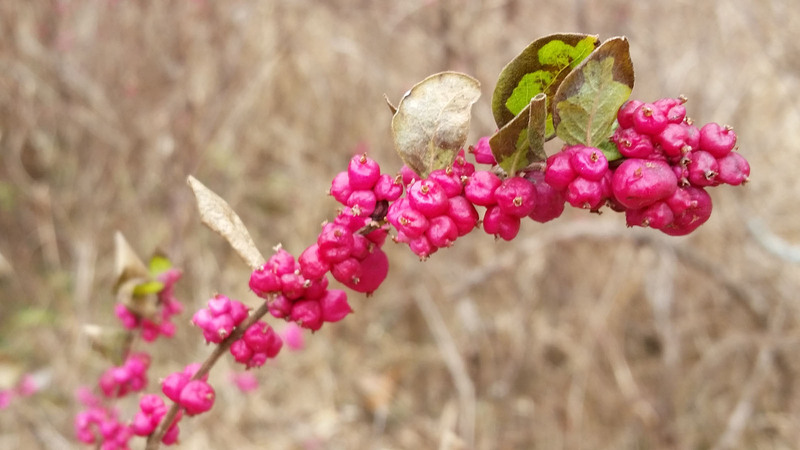 What do you think this shrub is? 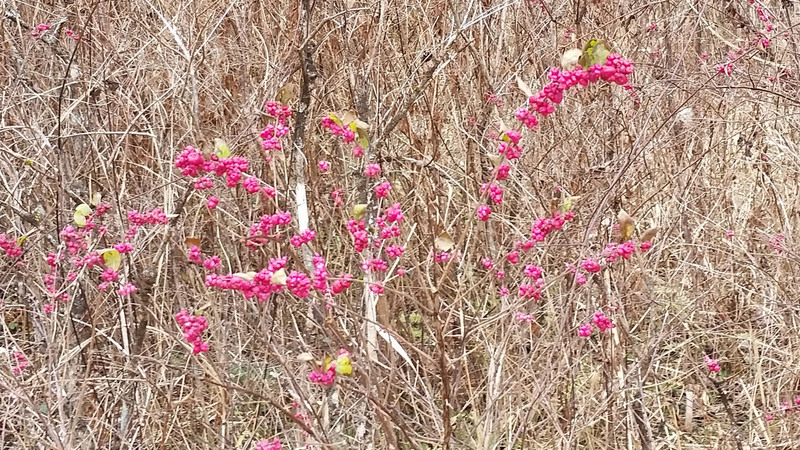 Brilliant show of bright pink berries spotted near the intersection of Cat Gap loop and Butter Gap trails at Picklesimer Fields, 11/16/15. Submitted by Penny. This entry was posted in What is it? and tagged WCBC. Bookmark the permalink.